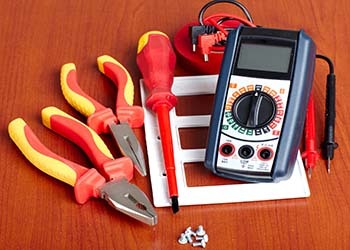 Are you in need of a certified electrical contractor? Here at Dollard Electric, we handle things such as code updates, custom lighting solutions, and fixing lighting fixtures in your homes or businesses. 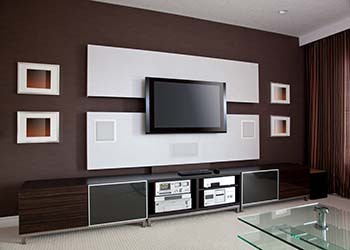 We’ve been in business for over 30 years and pride ourselves on 100% customer satisfaction. Don’t risk an injury trying to fix electrical problems on your property yourself, call Dollard Electric for high-quality service. Over the years we have tackled and solved many electrical problems in both private and public sectors. 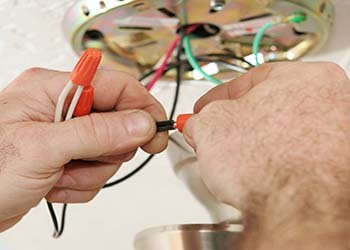 From installing new electrical components to repairing existing electrical systems, we do it all. Services Include Electrical Repair • Landscape Lighting • Home Audio • Video Surveillance • LED Lighting • And Much More! Talk to others with respect and kindness. Maintain a high level of professionalism through integrity, honesty and good character. Be prosperous to provide for our families, help those in need and glorify God. Do things better than our competitors. Ensure the longevity of our company through repeat and referral business. Have those in the industry respect our company for “Doing it Right”.